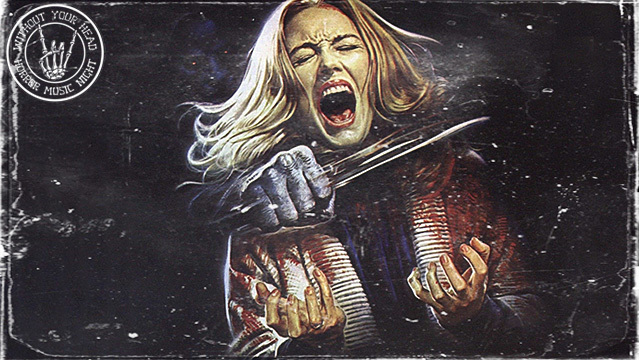 Director Connar Frazier and Nathan Forrest Winters giving us updates on their documentary Pure Eternus along with Scream Queen Jessica Cameron voicing her support of the documentary. 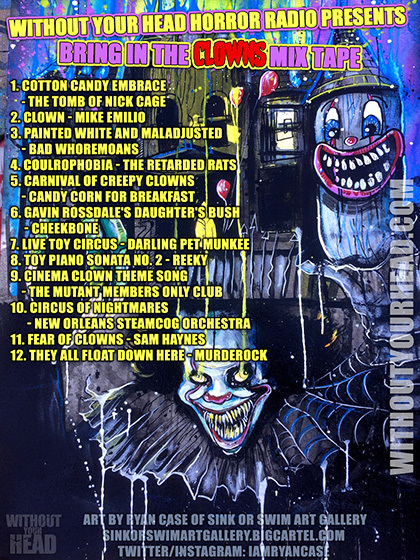 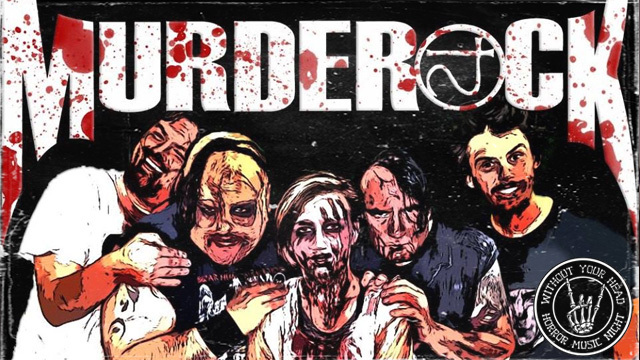 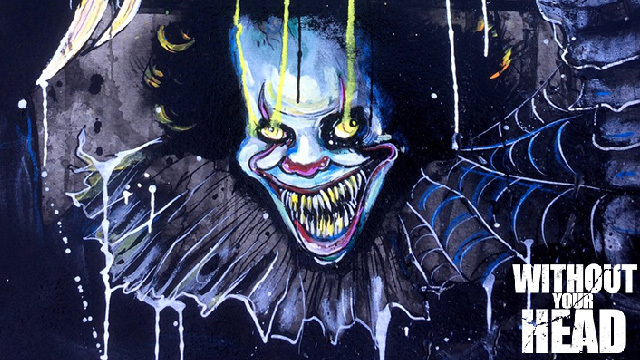 A dozen artists, a dozen tracks and a whole lotta killer clowns! 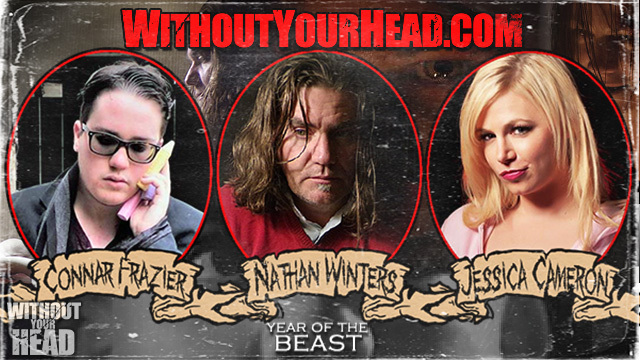 The youngest scream queen Ashley Bank of "The Monster Squad" joined us for Scream Queen Month! 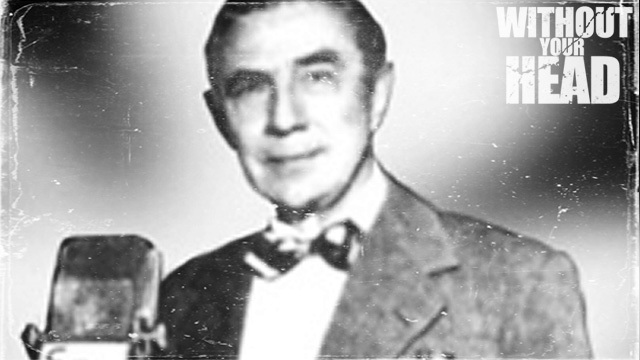 Political cartoonist Mr. 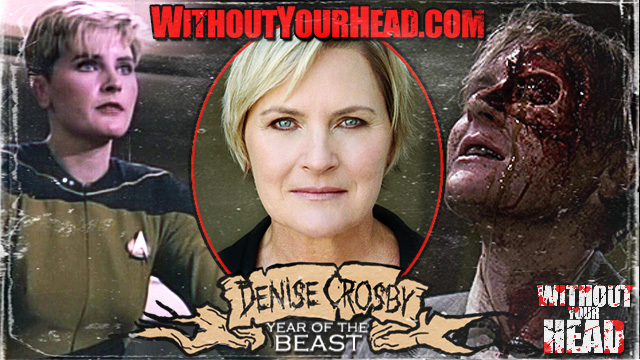 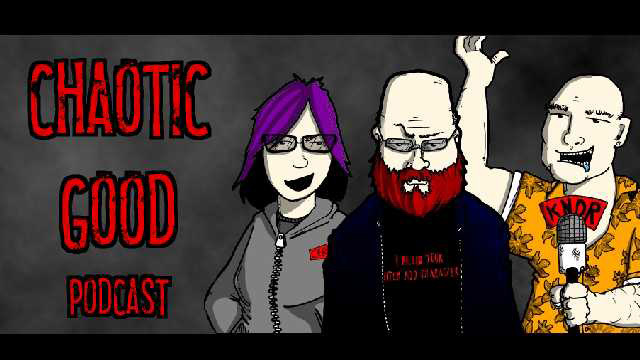 Fish and Denise Crosby of Pet Sematary join us for the 2nd week of Scream Queen Month! 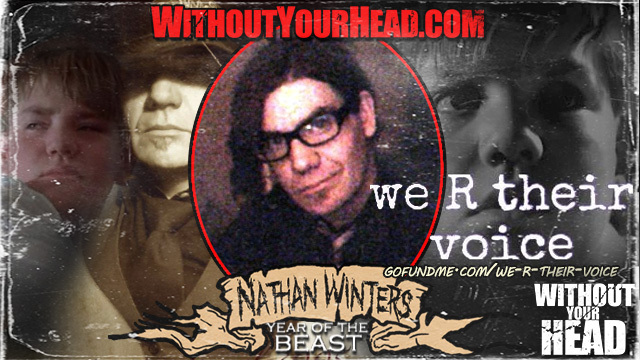 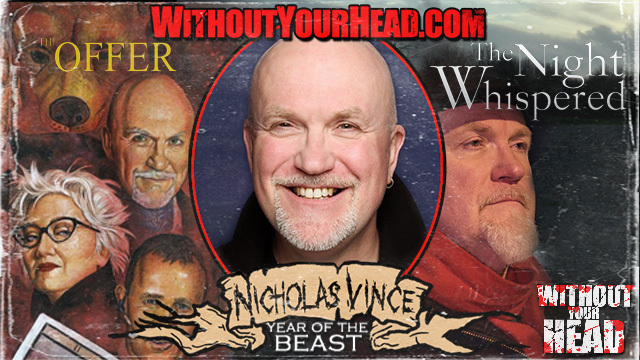 Nicholas Vince returned to Without Your Head! 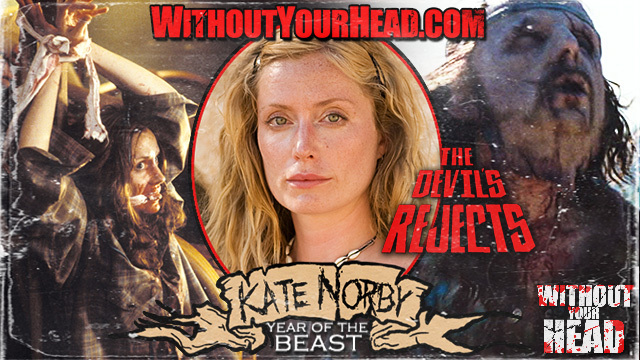 Kate Norby of Rob Zombie's The Devil's Rejects joined us for the first week of Scream Queen Month! 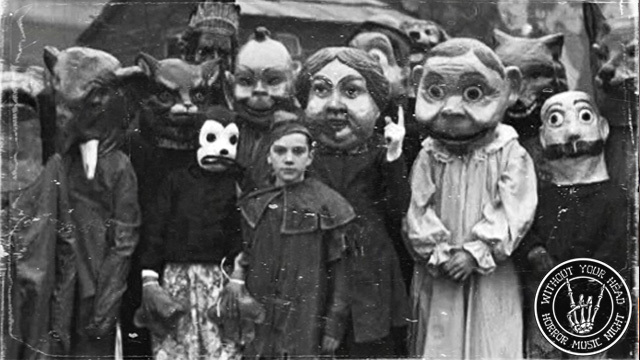 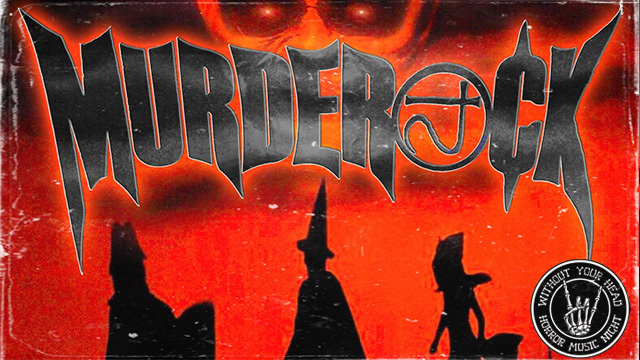 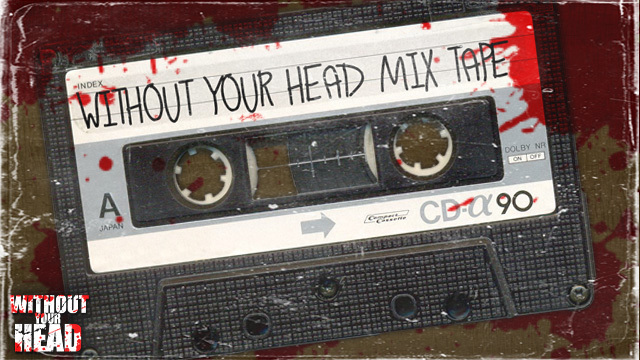 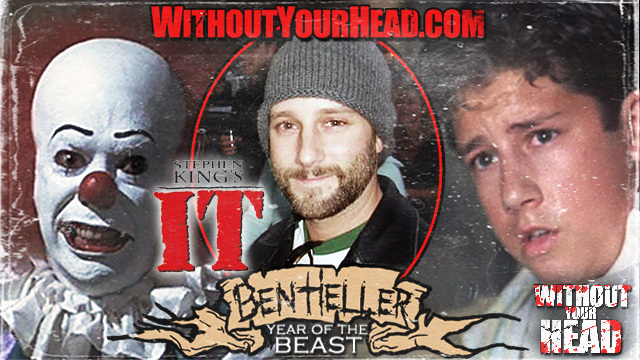 The third annual Without Your Head Halloween Mix Tape! 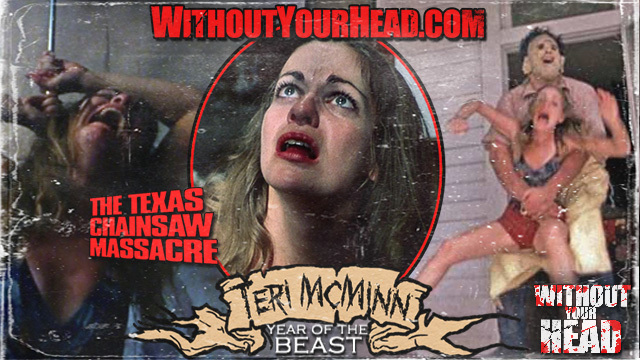 Teri McMinn of The Texas Chainsaw Massacre and special effects artist & director Ryan Schaddelee! 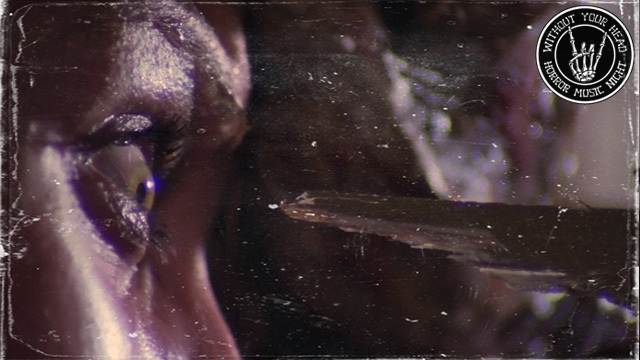 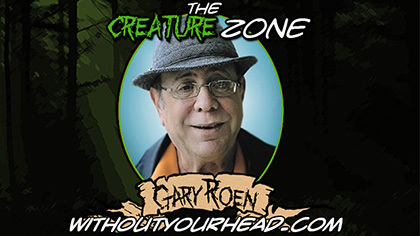 Creature Zone Cryptocast with cryptozoologist Scott Marlowe and special guest the returning Gary Roen!